Black-and-white photograph with hand-cut edges, 9″ x 6 ¼”. Original print from the late 1980s. 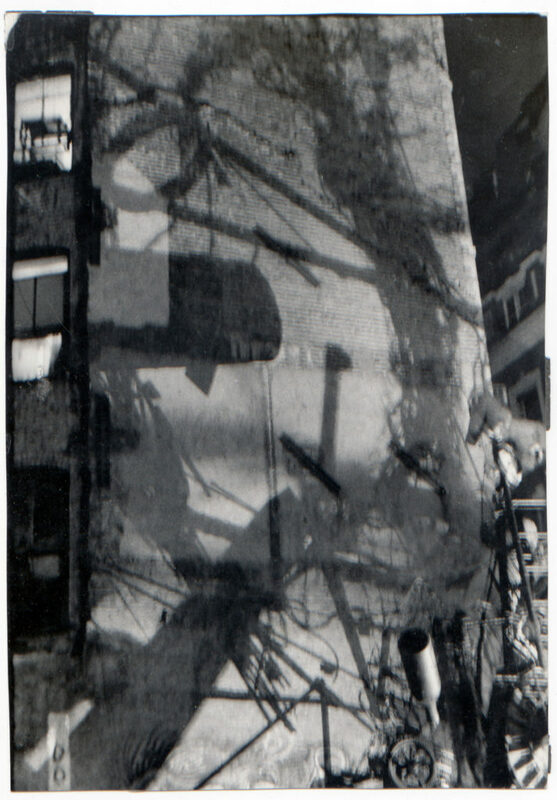 Toyo’s wide-ranging photography includes unusual shots like this one, capturing the shadows cast by the Sculpture Garden.